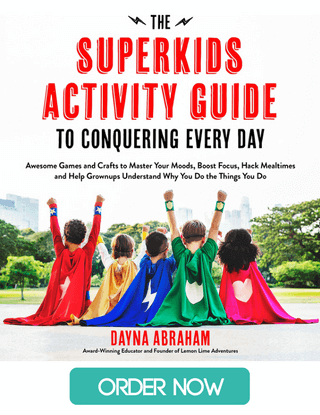 Whether you are a classroom teacher, a homeschooler or a parent with kids at home, you can spark your child’s interest and inspire them to investigate the world around them through simple changes to your environment. 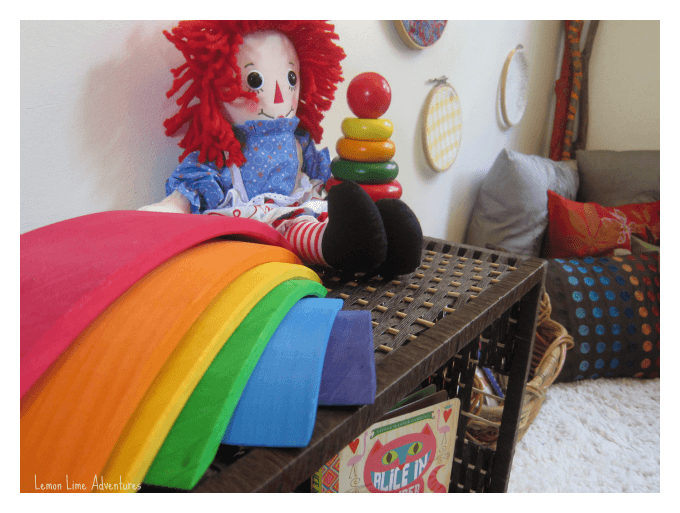 As part of our series on designing intentional learning spaces, I will share how I have designed our space for learning in our home without a dedicated schoolroom. I will highlight ways to encourage intentional learning, creativity and independence through a few basic design qualities I have learned through my years as an educator. 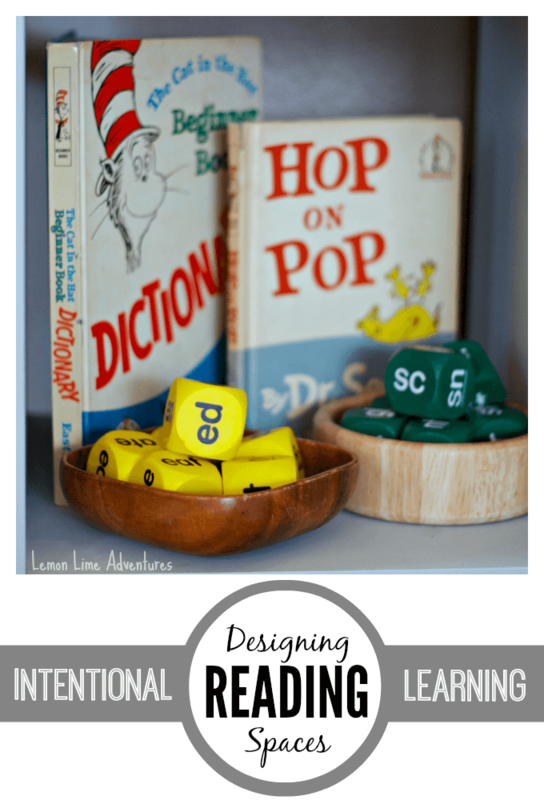 Today’s post will highlight how we encourage reading in our home. It is my goal to share what I have learned in my years as an educator both in the classroom and at home. I want to be transparent. I am not a designer. I have not had any formal training is design. While my philosophy matches that of Reggio Emilia and Montessori, I have not been trained in either teaching method. I believe in the environment as a third teacher and that children are encouraged to spark their curiosity and intellect when they are presented with well designed spaces. Reading is the core to all curiosity. It opens the door to so many opportunities for children both in the natural and supernatural world. From the very youngest age, children can learn to use books as a source of information and a way to find answers. Discovering a love of reading at a young age encourages children to take control of their own learning and become researchers and fact finders without constantly having to seek the assistance of adults. Your space for reading does not have to be one area. In fact, research shows that a print-rich environment will benefit all learners, especially the youngest learners. 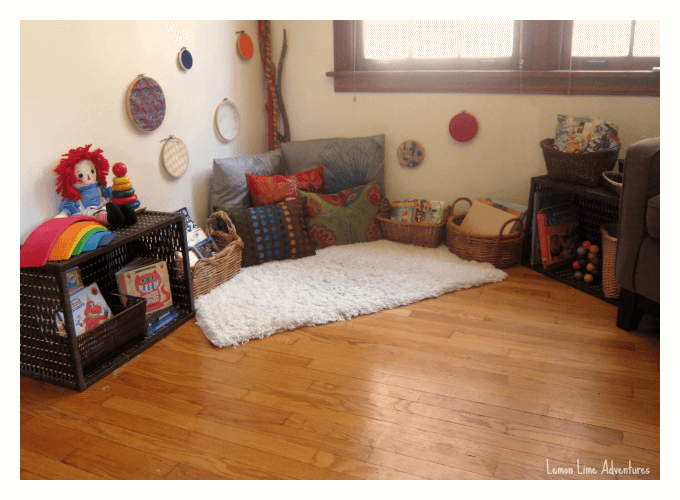 The challenge comes when trying to design an authentic space for literacy exposure that is in line with the philosophy of Reggio Emilia and Montessori teachings. 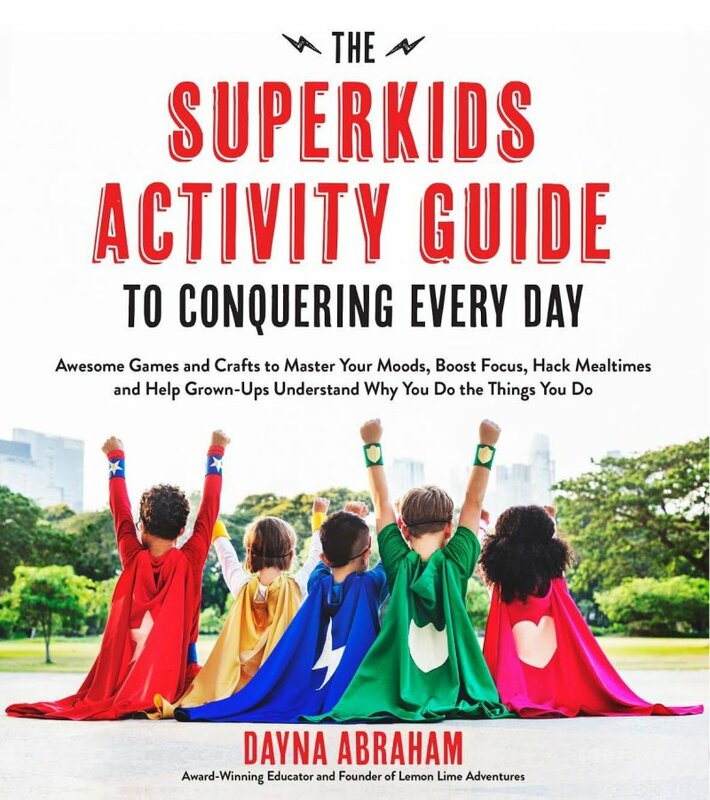 By providing children with authentic (real life) materials throughout the home and classroom that are directly connected to their interest and topics of study, you are able to bring value to reading and purpose to print materials. 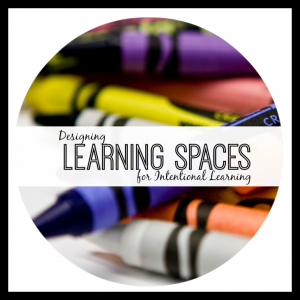 During each part of this series, I plan to share 4 simple steps to developing an intentional learning space. To learn more about general practices and my philosophy of education, you can read more on the landing page. Designing your reading space can be simple and easy. 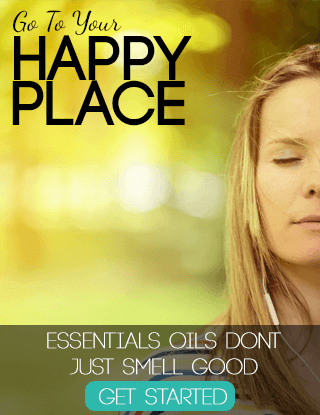 Start by clearing out a space that is free of foot traffic and away from loud areas in your home or classroom. I love to start by completely clearing out the area I plan to design in and slowly adding in the features. Another great feature to think about when designing a reading space is natural light. How can you best utilize the walls, the corners, and the natural boundaries of the space? All of these features will help you later when you curate the materials and plan for your invitations to learn. 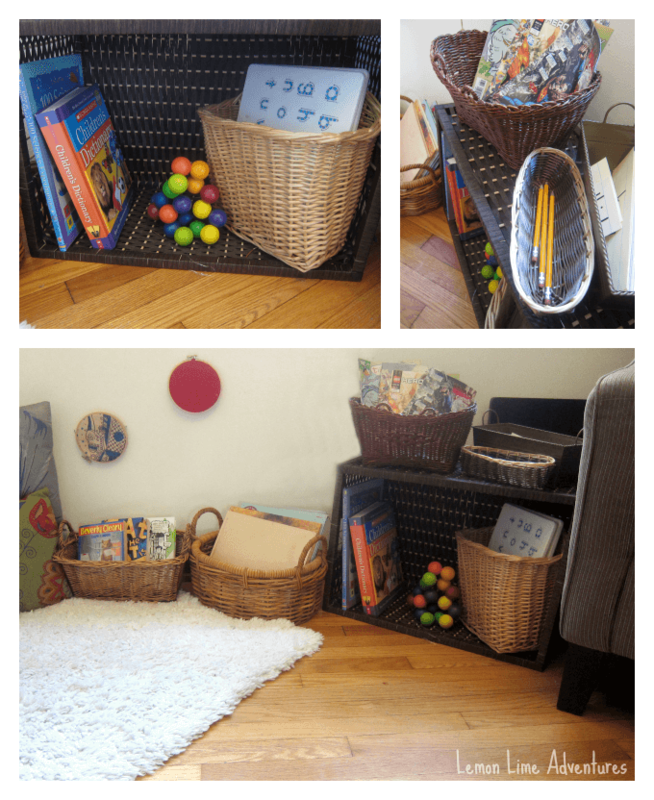 In order to help children focus on the purpose and intent of the space, you want to think about rotating your books and materials and keeping minimal materials out at a time. Starting with the fresh slate will help you de-clutter and focus your attention on how you want the space to be used. Once you have gathered your organizational tools, step back and assess your space both from an adults view and from a child’s view. Get down on the floor. What do they see? Do they have room to move? I know, I know… you are probably thinking “I know what goes in a reading space… Books!” I know. However, I wanted to take the time to highlight the variety of materials that are great for encouraging learning, the use of books for a variety of purposes, and spark curiosity. What age are your readers? What reading levels do you have represented? Who are their favorite characters? What reading strategy are you currently focusing on? What reading tools can help your readers more successful? Having all these wonderful materials isn’t all you need when designing a space where learners will be inspired to read and discover. Now, you need to take a few extra minutes to plan your space so that it is inviting and enticing. Our reading area is probably one of the most popular spaces in our home. Once again, you do not have to have a specific space for reading if you follow these design ideas and add these details throughout your home or learning environment. In fact, we have reading spaces in every room and area of our house… even the kitchen. 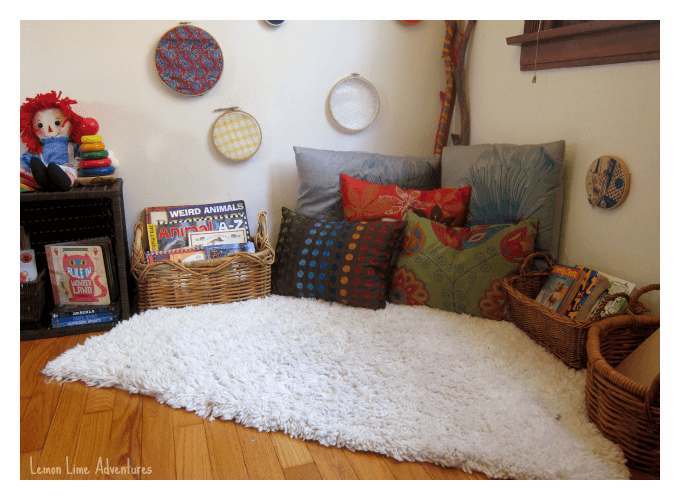 Making a reading space inviting has two parts: 1) you want your children to WANT to come to this area and stay awhile. You want them to be comfortable and the materials to be interesting to them. 2) You want the learning to be an invitation. You want the environment to tell the children how to use the space without the assistance of an adult. No matter how much thought and planning you put into a reading space, it doesn’t automatically mean a child will know how to use the space. You could find yourself frustrated and feeling like all of it was not worth your time. It is incredibly important to scaffold the area so that all of the children can use the area, however it is okay to strategically model how to use some or all of the materials. 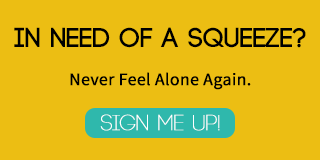 As I mentioned before, this post is only a tiny slice of a larger series on learning spaces. I hope you will stick around and check out the series. 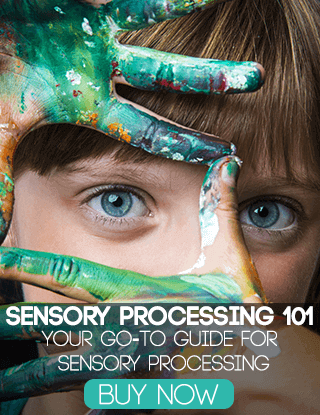 Each day, I will share a different area of focus from reading to sensory. How do you plan for intentional learning in your reading space? I would love to hear and see pictures! 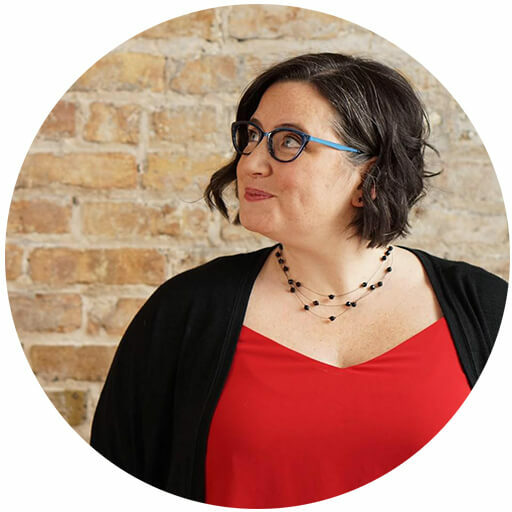 Please come connect with me on Facebook, Twitter, Google+, Pinterest, Instagram or subscribe by email so you don’t miss what comes next in the Intentional Design Series! That means a ton to me! Thank you! Love this so much! Already planning our space! 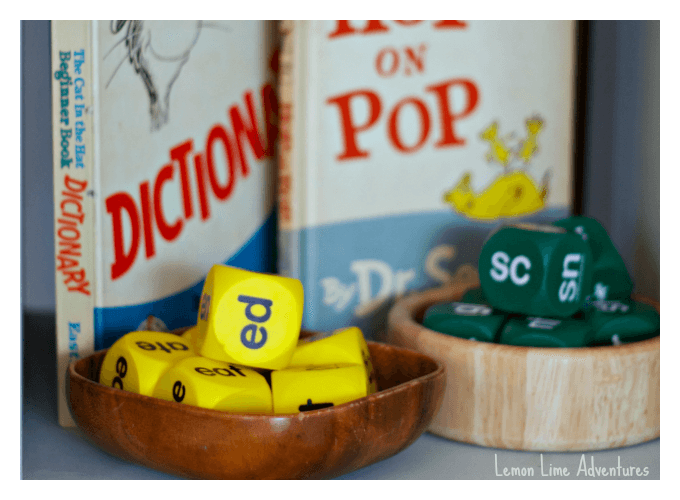 🙂 Would you mind sharing where you got the letter “dice” in the picture with the Dr. Seuss books?